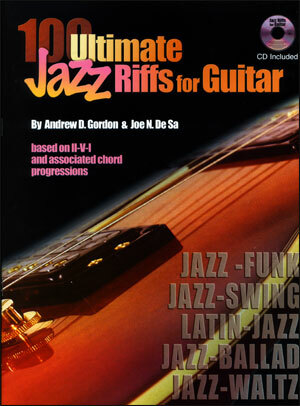 The most complete method for the modern jazz guitarist. 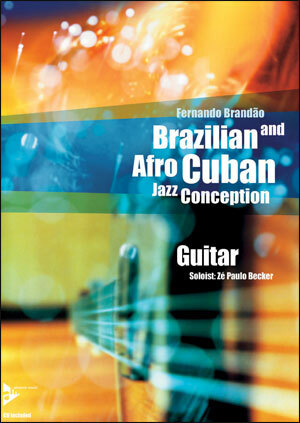 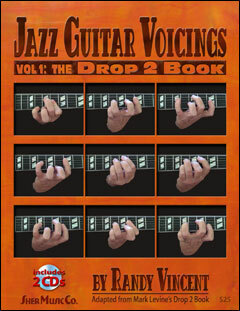 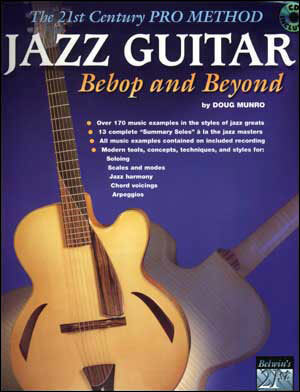 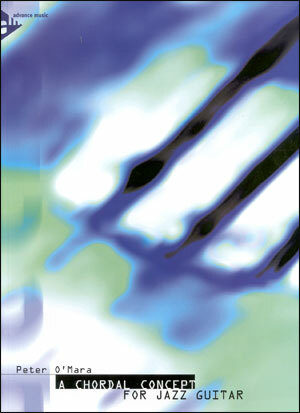 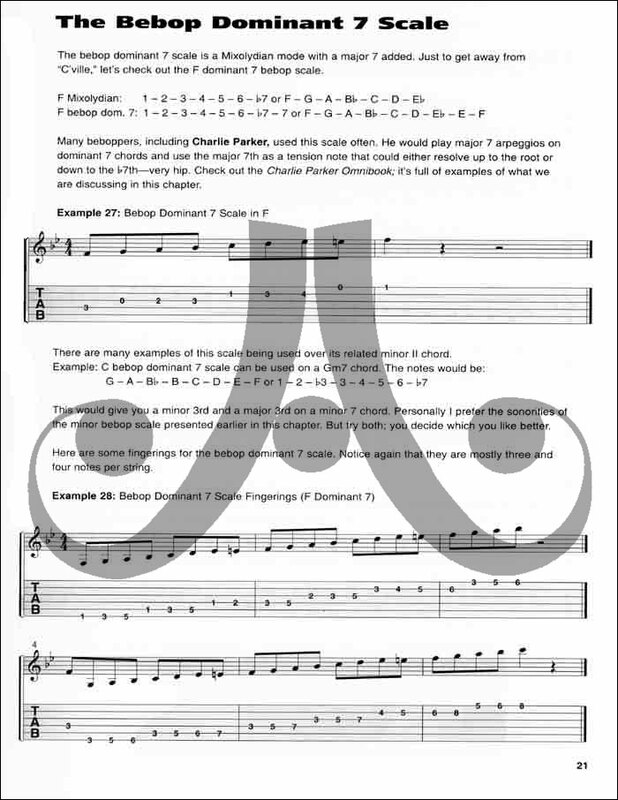 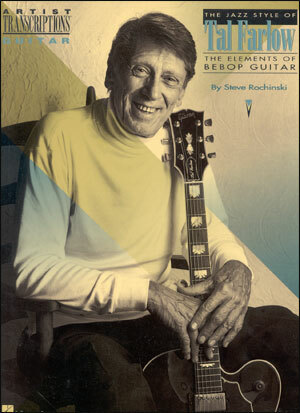 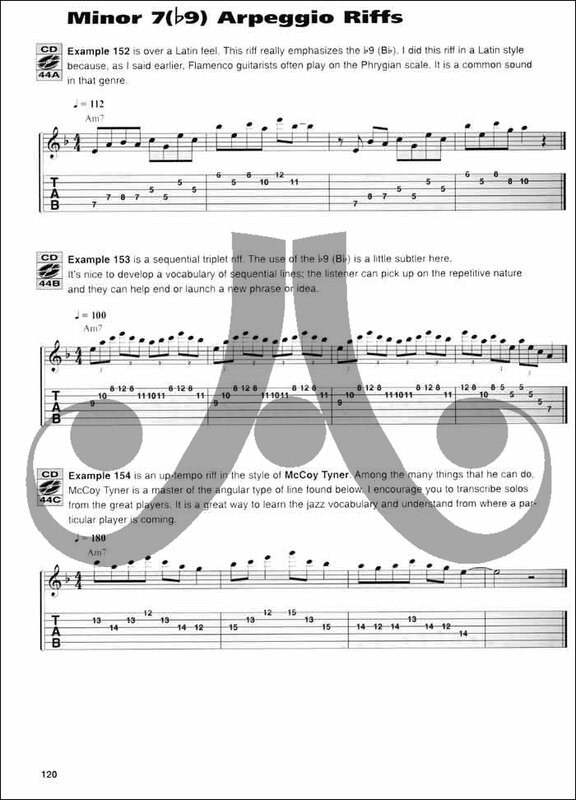 This book explores advanced, modern jazz and bebop concepts and techniques, including music theory, scales, modes, chord voicings, arpeggios, soloing and comping concepts. 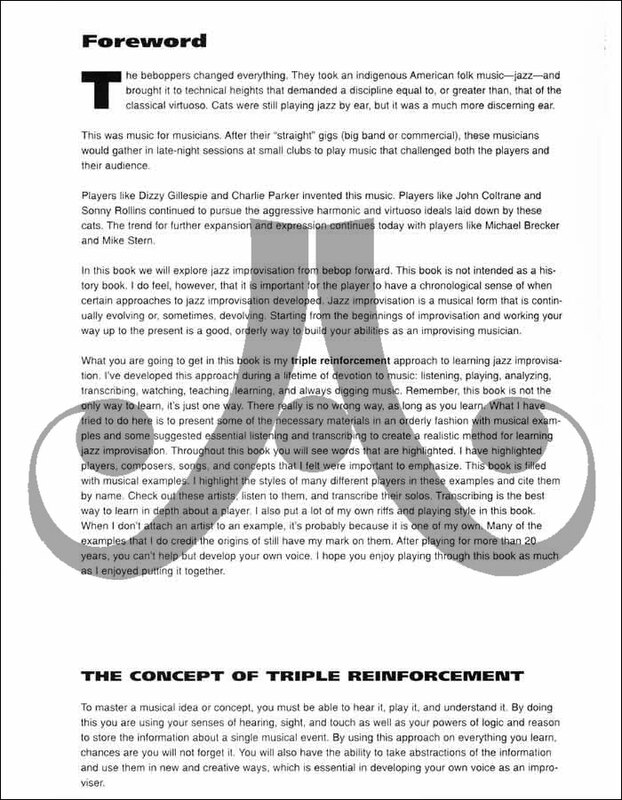 Over 170 music examples and 13 complete solos in the styles of many jazz greats are used to place all concepts into a pra musical context. 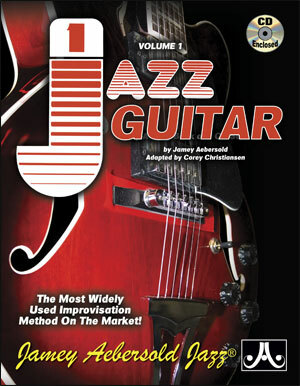 A CD with all the music examples is included!